A very common issue that can be cleared quickly and painlessly. If you're suffering from a blocked ear and think it's due to excess wax buildup, we can help. Ear wax removal is a relatively simple procedure that we can do quickly and painlessly in our Beamsville clinic. What is ear wax build up? Ear wax is designed to protect your ear from dust and other particles. Over time, however, it can build up in your ear canal and cause a blockage of your ear canal, making it difficult to hear. What causes an ear wax blockage? When too much ear wax is produced and it's not properly cleaned, blockages can occur. Most often however, ear wax blockage results from the improper use of a cotton swab. 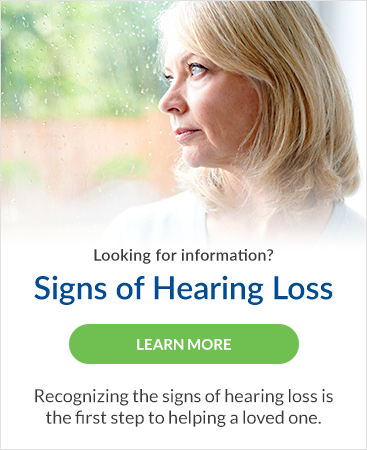 Sudden or partial hearing loss, which is usually temporary. Tinnitus, which is a ringing or buzzing in the ear. Make a video otoscopy appointment to visualize your ear canal health. Do not use cotton swabs – as you may make the problem worse. To soften earwax, you can purchase over-the-counter drops made specifically for that purpose – including mineral oil, hydrogen peroxidem, carbamide peroxide, baby oil or glycerin.